Course designer Thad Layton tees off during Shingle Creek’s media preview outing. ORLANDO, Florida – The late Arnold Palmer’s Bay Hill Club is just a 15-minute drive from Shingle Creek Golf Club, an 18-holer connected to the Rosen Shingle Creek Hotel and in Palmer’s final days his design company was in the process of renovating the nearby layout. 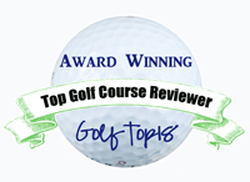 That renovation is now completed and the course has opened to rave reviews. Thad Layton, the lead designer on the project, said Palmer was most interested in how the new Shingle Creek course would differ from Bay Hill – site of the PGA Tour’s Arnold Palmer Invitational each March. Palmer had played the original Shingle Creek course, designed by a less known local architect David Harman, at least two times since its opening on Dec. 1, 2003. That was even before the accompanying hotel had been built. 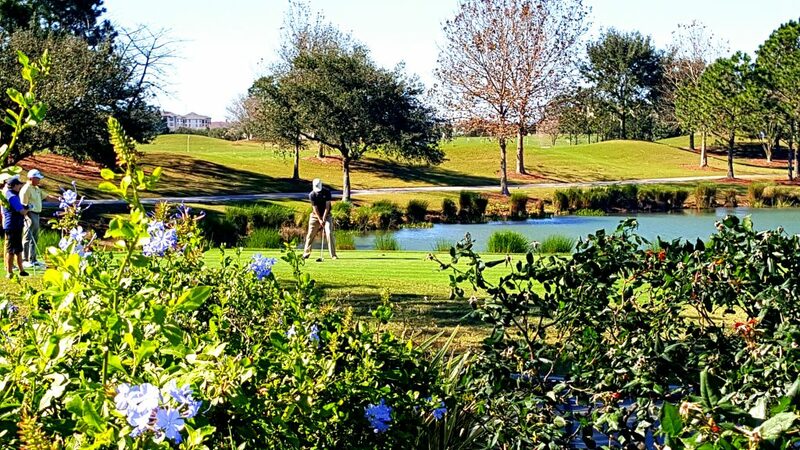 Shingle Creek provides a nice blend of challenging golf with a user-friendly design. Layton took on a re-design that required the course to be closed for six months, though its Brad Brewer Golf Academy remained opened while the work was being done. The finished product is a fun course in which Layton completely re-designed three holes (Nos. 12, 13 and 14) and redid the other 15. The greens in particular underwent major changes. The original ones were relatively flat. The new ones have plenty of interesting undulations. Brewer, who opened his Academy at Shingle Creek after directing the teaching operation at Bay Hill, said the course became a busy place immediately after its recent re-opening. 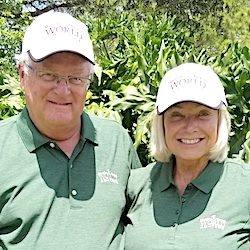 His teaching staff includes Chris Spalla, a transplanted Chicagoan, and the director of golf, David Scott, got his start in the business at Naperville Country Club. 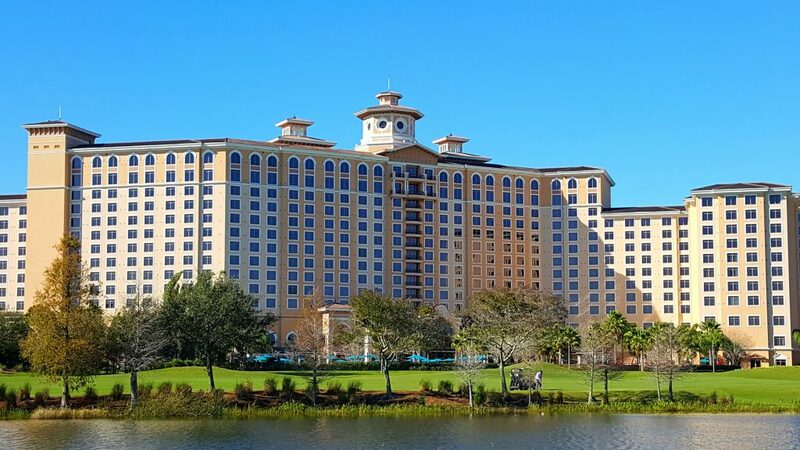 The Rosen Shingle Creek Hotel offers a steady presence to Shingle Creek golfers throughout their rounds.